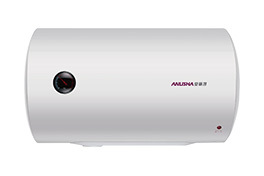 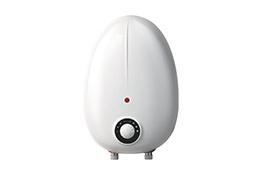 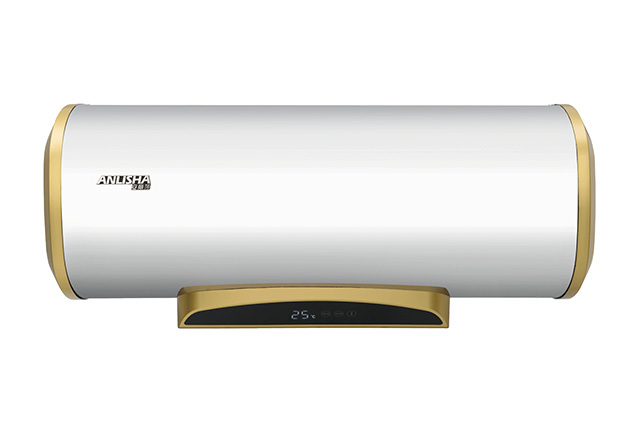 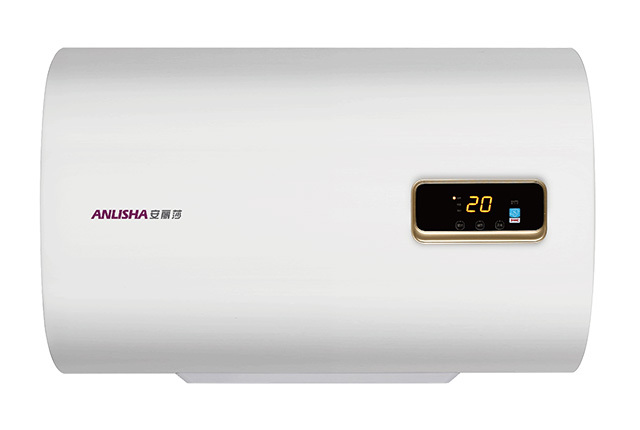 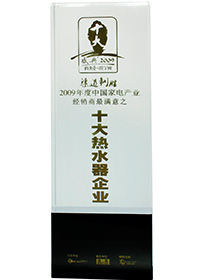 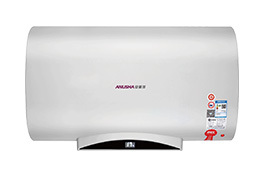 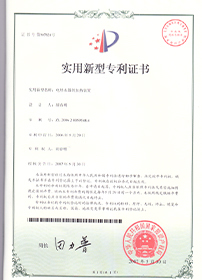 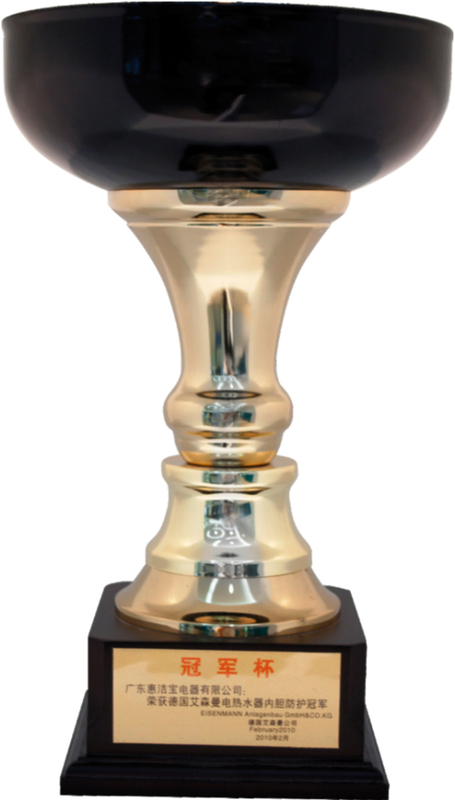 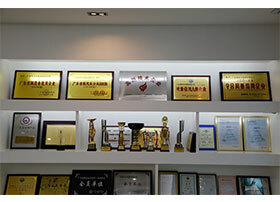 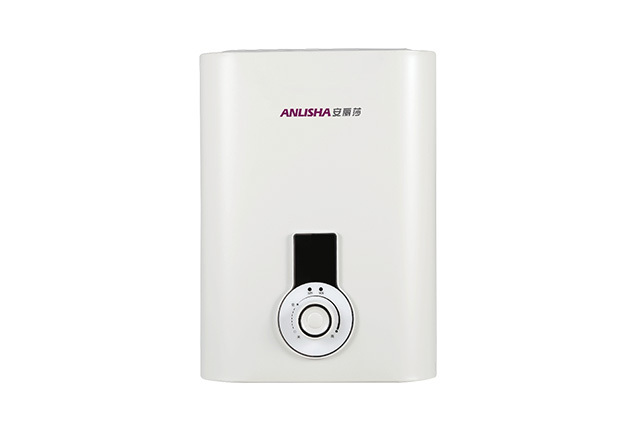 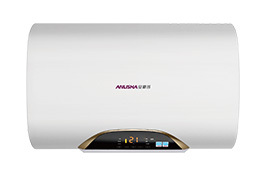 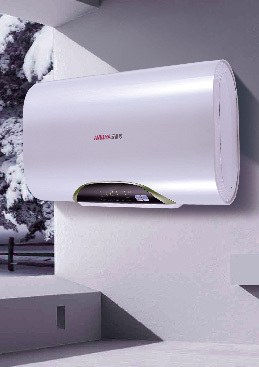 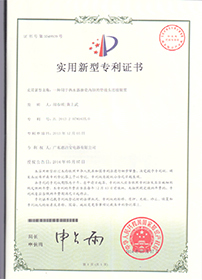 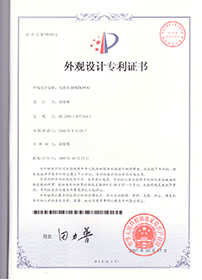 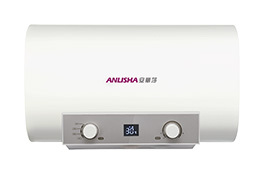 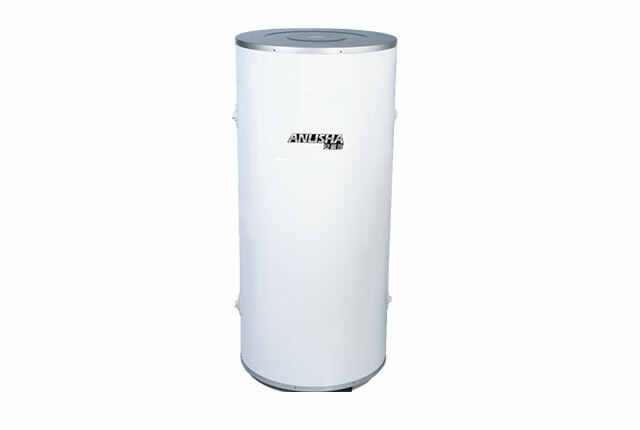 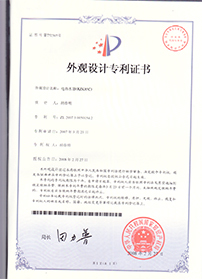 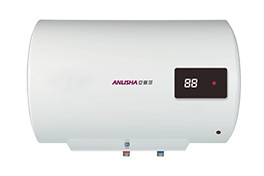 Guangdong Hui Jie Bao Electrical Appliance Co., Ltd.
Anlisa Electric Water Heater is manufactured all over the world. 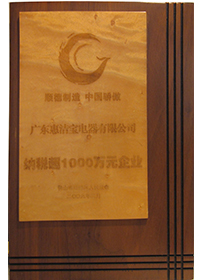 Its Asian headquarters is located in Hong Kong. 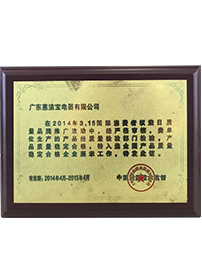 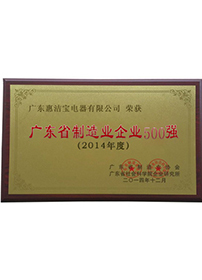 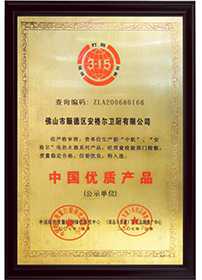 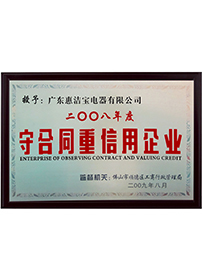 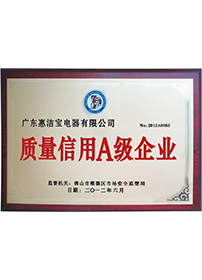 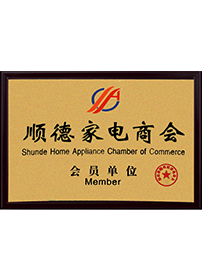 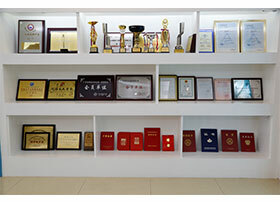 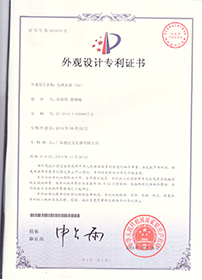 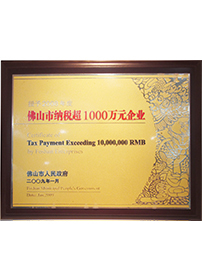 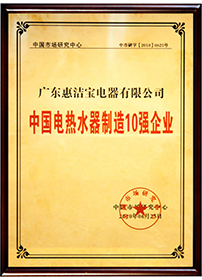 In 1999, it invested a lot of money to set up a factory in Shunde, Guangdong Province (Guangdong Huijiebao Electrical Appliance Co., Ltd.). Its production equipment was imported from Germany to ensure high quality and to enable Chinese consumers to use safe and durable electric water heaters.